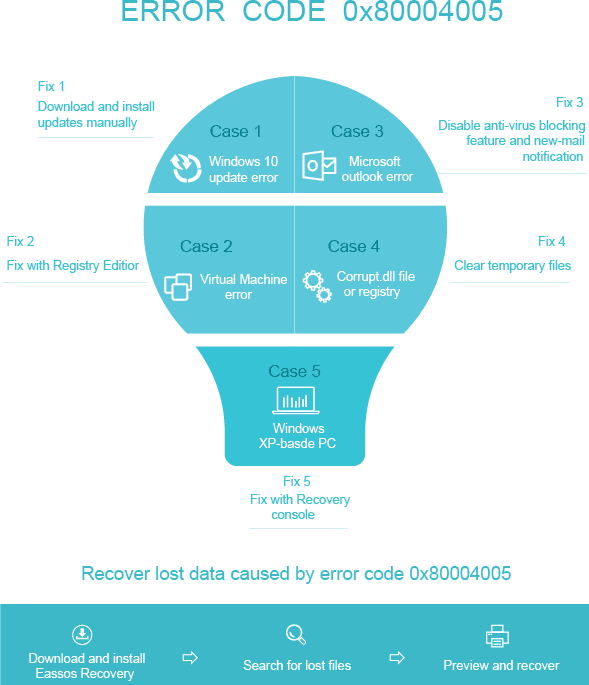 This article introduces why error code 0x80004005 happens and tells how to fix it step by step in different cases. The error code 0x80004005 can happen to thousands of users every day, but not all users are able to fix the error. If you are troubled by the problem now, please keep reading and you can find an effective solution in this article and free your computer from the error code. It is an annoying error that tends to occur to many cases and bring trouble and difficulty. Here we'll help you to dig this issue deeper and talk about a couple of specific examples of the error and possible solutions. Many Windows 10 users complain that error 0x80004005 occurred while downloading KB3087040 update. Windows 10 was just officially released in the second half of 2015, and recently new update was released to make up flaws and fix bugs. Microsoft works hard push the update to users by mandatory update, while this time it ended up with an error for lots of users. 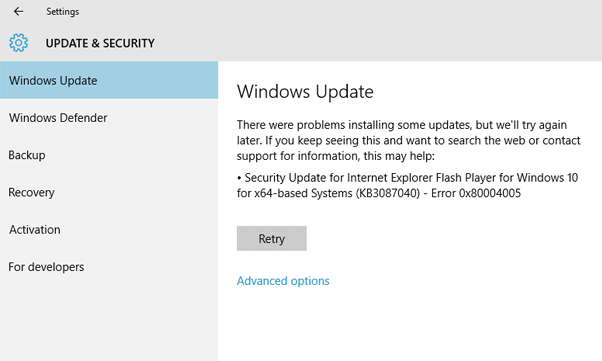 KB3087040 update was provided to rectify security issues presenting in the Internet Explorer Flash player. However, thousands of users reported on online forums or other social communities that the process of downloading the update failed, and here is the error message: "There were problems installing some updates, but we'll try again later. If you keep seeing this and want to search the web or contact support for information, this may help: Security Update for Internet Explorer Flash Player for Windows 10 for x64/x32 based Systems (KB3087040) – Error 0x80004005"
Step 1 Click Start menu and type troubleshooting in search box. 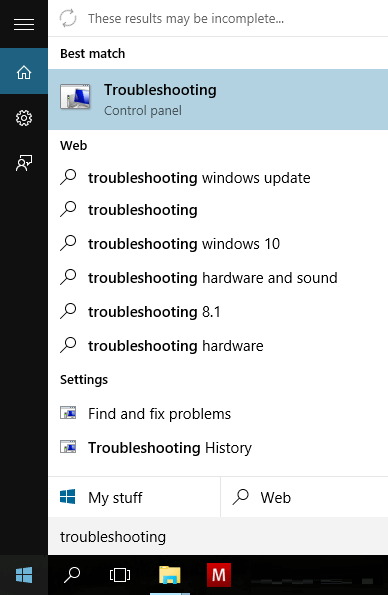 Then click "Troubleshooting" in searching box. Step 2 Click "View All" in the left part of the popup up window. Step 3 Click Windows update and then click Advanced. Step 4 Check Apply repairs automatically and Run as Administrator. 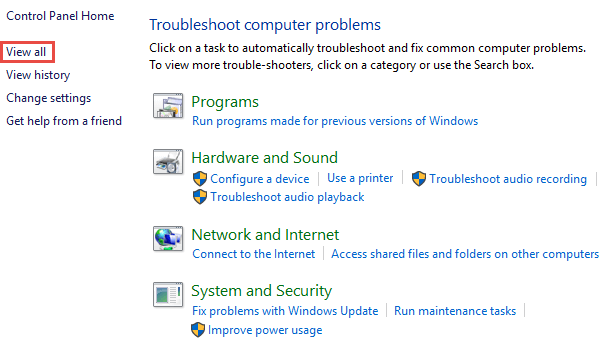 Then you can click Next and follow the step-by-step to finish troubleshooting. Sometimes the Windows 10 update error 0x80004005 occurs if the downloaded Windows update file is corrupted. Were that so, the problem would be fixed by simply deleting all corrupted files in the folder which contains the downloaded Windows updates and then trying to downloading the update file once again. Step 1 Double click the "This PC" icon on desktop to open File Explorer. "C" is the drive letter of the partition where Windows is installed. If you installed system on other partition, you should replace C with corresponding drive letter. Step 3 Press "Ctrl + A" to select all files and folders and press Delete on keyboard. Step 4 Confirm the deletion when prompted by system. Step 5 When everything is deleted, empty the Recycle Bin. Then try. Though quite a number of users encounter the issue, there is an easy way to tackle it. Users can simply download and install the update manually without using Windows Update control panel. Update file can be downloaded from many sites online and you need to find it through searching with Google. Once the file is downloaded, you can run the setup file to install it. The setup process won't take long and you need to restart computer after setup finishes. Then Windows on your computer will be up-to-date and won't be threatened by system vulnerabilities. Step 1 Launch Edge or other internet browser and open a search engine such as Google. Step 2 Type following content in searching box and press Enter. "Microsoft Windows update KBXXXXX download"
Tip: please replace KBXXXXX with the KB code of the update you want to install. Step 3 Download the Windows 10 update. Please make sure the update is downloaded from the link to MS official site. Step 4 Once download is done, you can double click it and follow the onscreen instruction to install it manually. The error code we talk about here may involves many programs and it is not a specified error. Thus we can explain them one by one. A lot of times the error code is the result of virtual machine error or when you try to access the shared folders. If you are among those users who are bothered by the error 0x80004005, never mind, you can definitely handle it by yourself with the guide below. If the error appears on virtual machine, then there might be something wrong with registry key. And here are steps to deal with it. 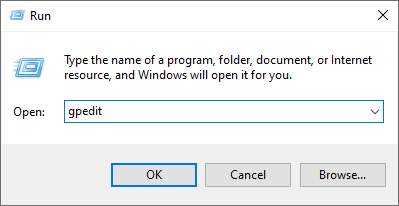 Step 1 Open the Run dialog box. The easiest way to get it is pressing key combination of Windows key and R. Another way to find it is clicking Start button, All Programs and Accessories. Then you can see Run is listed that then click it to open the box. What you should do is checking whether the key is presented there, if yes, then delete it and start virtual machine. Deletion of the registry key should get the error fixed in most cases. If it doesn't, you need to try the next method. Step 2 Create a new DWORD value called LocalAccountTokenFilterPolicy if your computer is running 32-bit Windows system; and you need to create a QWORD (64-bit) called LocalAccountTokenFilterPolicy if your computer uses 64-bit system. Do not forget to set value to numeric 1 and hit OK. Step 3 Reboot computer and check if you are able to access the shared folders. Many Microsoft Outlook users have experienced such issue: when new messages arrive and you get the error message: "Sending and receiving reported error "0x80004005": The operation failed." Besides, some users may receive error code "0x800ccc0d" while trying to send an e-mail. This problem can be caused by antivirus software such as Norton whose script blocking feature is enabled or registry problems, for instance missing or corrupted registry keys. It's highly advised to get this error settled down, otherwise it may bring about inconvenience. For example, the error may prevent your Outlook from receiving or sending emails properly, which hampers you to communicate with your clients, friends and family. The good news is that repairing the error is an easy task. Usually it is a false positive report of anti-virus software installed on your computer. Then you can resolve the 0x80004005 error by disabling the script blocking feature. Also you can report this to anti-virus developer. The disadvantage of doing so is that computer may not be well protected. If your computer doesn't install antivirus like Norton, then try the second method. 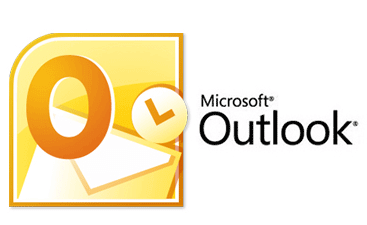 This method needs to disable the feature of reporting new email in Outlook, as the error code 0x80004005 often relates to switching off the feature. This solution may works on the issue of new email but it can't fix email sending issue. To disable the feature, you need to find the Tools menu after opining your Outlook account, and then click Options and choose Preferences tab. Afterwards, select "Email Options" option and uncheck the item "Display a notification message when new mail arrives". Then click "OK" twice. The error code may occur when certain operating system file is missing or damaged, which basically results in that system is not well maintained. Likewise, different users get this error due to various reasons; let's see how to get rid of it. Step 1 Click Start menu and All Programs to find out System Tools under Accessories. 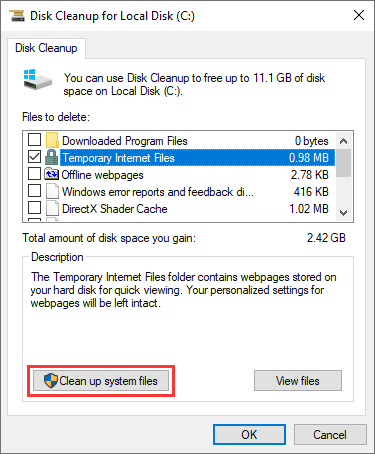 Then click Disk Cleanup and you'll get a wizard which identifies files you can delete and how much disk space can be freed. Step 2 Select the item Temporary Internet Files and click "Clean up system files" button. Alternative, you can clear temp files manually. Click Start button and type %temp% in the search box and hit Enter key. Then you'll see a list of files and folders which are placed in the temp folder. Select all these files by pressing Ctrl and A and hit Delete. After that, you can click the Recycle Bin icon on the desktop and right-click mouse button to empty it. Then these files will be permanently deleted from computer. Please make sure there are not important files in the Recycle Bin before emptying it. Step 1 Set computer to boot from CD or DVD drive instead of XP system. For more information about how to configure this please read guides coming with your PC or contact manufacturer. Step 2 Put Windows XP CD into computer and restart your PC. Then before computer boot to system you can see a prompt "Press any key to boot from CD" and press a key to make it boot to CD. Again you can see an instruction "To repair a Windows XP installation by using Recovery Console, press R.", then press R to enter Recovery Console. Step 3 When you see the option "1. C:\WINDOWS", please press 1 and you can access the primary drive installation. Meanwhile, if you are asked to enter administrator password, then type it in if you have set one otherwise press Enter to continue. Step 5 Enter the drive letter of CD including a colon (e.g. G:) and hit Enter key. Go on tying cd i386 and press Enter. Type commands below and each command followed by pressing Enter. When you finish previous steps, you can type Exit to close Recovery Console and press Enter key to restart computer. Occasionally, the error code 0x80004005 may give rise to data loss, as the error happens when programs or operating system fails to behave normally. Data loss is annoying and sometimes disastrous and we should have an effective approach to solve it. 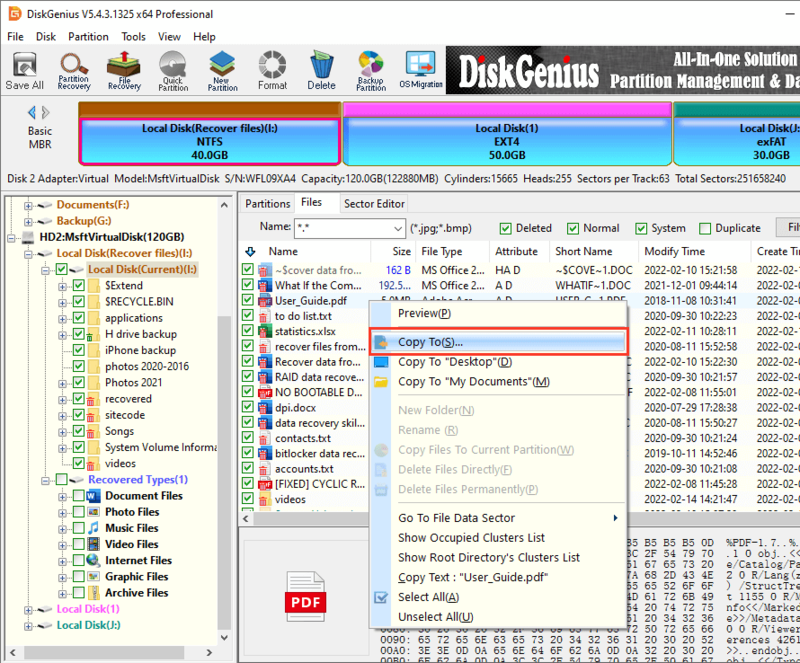 Step 1 Install and launch DiskGenius and select drive that lose data and click "File Recovery" button. Step 2 Select "Complete Recovery" and check the option "Search for known file types" and click "Start" button. Step 3 While the scan is still underway, you are able to vie files and open files to check content. Moreover, the scan process can pause so that you'll be able to copy files to a specified location. 0x80004005 is a windows error code, when you run windows, when some specific errors occurs, windows will show you error message, the error code 0x80004005 will be shown among the error message. 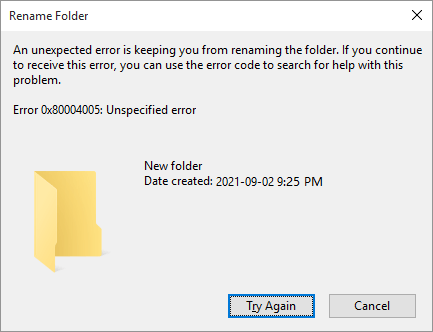 For example, the image below showed the error code 0x80004005 generated when renaming a folder's name. You may felt it is strange for the number 0x80004005, in fact, you should learn some knowledge on windows error code to comprehend the number. Windows error code is a signed integer with four bytes(32 bits) length, commonly shown as a hex number. First two letter of 0x80004005, 0x represents the code is a hex number. S : Severity. If set, indicates a failure result. If clear, indicates a success result. R : Reserved. If the N bit is clear, this bit MUST be set to 0. If the N bit is set, this bit is defined by the NTSTATUS numbering space . C : Customer. This bit specifies if the value is customer-defined or Microsoft-defined. The bit is set for customer-defined values and clear for Microsoft-defined values. N : If set, indicates that the error code is an NTSTATUS value, except that this bit is set. X : Reserved, should be set to 0. For most of us, we need not learn these bits' meaning. 11bits length facility indicates the source of the error. So you can judge where the error come from though facility value. I list some facility values below and you can get lots of facility values form Msdn. The source of the error code is an RPC subsystem. The source of the error code is OLE Storage. The source of the error code is COM/OLE Interface management. The source of the error code is the Windows subsystem. Return to the error code 0x80004005, the facility value of this error code is 8 - FACILITY_WINDOWS, so It is a Windows system error. The remaining 16bits are the real error code. These three parts combine a single 32 bits number space – Windows Error Code. Furthermore, most windows error code also have a specified human readable text message, then you can learn what error occurs. Also from Msdn, you can get all the Windows error code and their text massage, below I give some examples and you can get more from Msdn. The underlying file was converted to compound file format. The storage operation should block until more data is available. The storage operation should retry immediately. The notified event sink will not influence the storage operation. Multiple opens prevent consolidated (commit succeeded). Consolidation of the storage file failed (commit succeeded). Consolidation of the storage file is inappropriate (commit succeeded). We discuss 0x80004005 error code now, text message of this error code is Unspecified error. Now, you have learned that 0x80004005 is an unspecified error and it is a windows system error, so lots of reasons can generate this error.